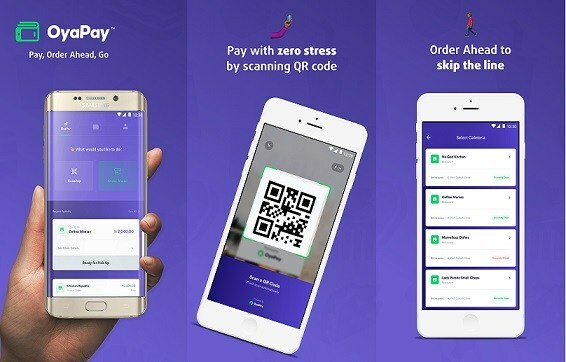 TechInAfrica – An online payment company, OyaPay has added a new feature to its mobile application. 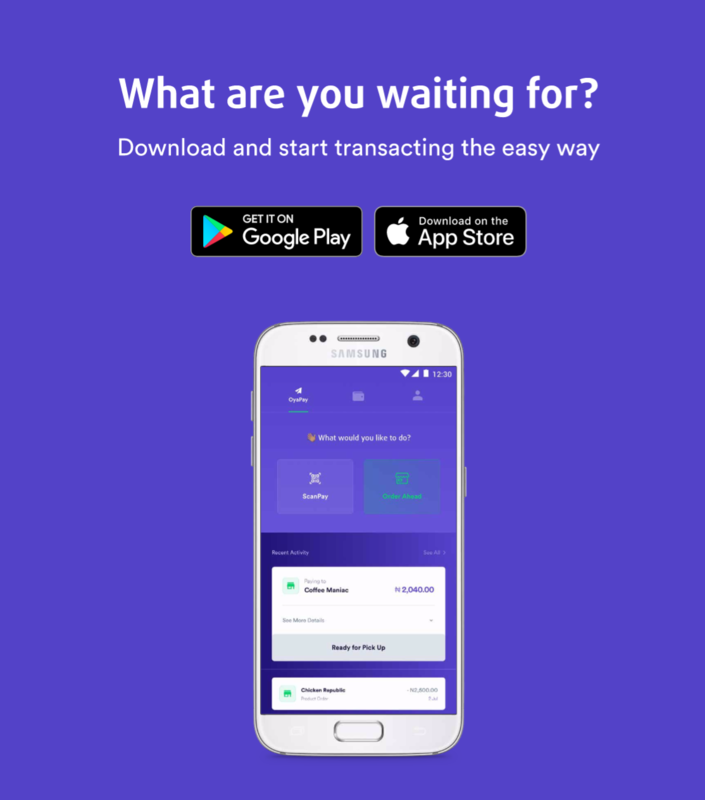 The updated version has now had Order Ahead feature, enabling its users and business owners to do some transactions, including making an order, receiving orders, as well as payments transactions for goods in-app. By adding the new feature to the updated version of the mobile application, the company has settled two key issues; visibility and flexibility. As for most merchants, the other issue the often face is how to keep customers doing transactions, thus, the new feature emerged as the solution. OyaPay is an offline mobile application that uses QR code to proceed. The technology enables offline merchants to use all type of mobile phones to receive payment as well as orders from customers. It is used in supermarkets under the name of OyaPayGo which allows shopping and payment transactions go smoothly. In a summary, the company introduces an offline payment technology to its customers/users without having to worry about the cost—it is low cost—and the complexity of the technology. The new feature enables customers to add products they want via the app as well as take orders and receive payments. It’s an all-in-one app. Customers are able to search either merchants/restaurant via the app, make an order, do a payment, and pick it up once it is complete. This new feature has made the platform’s popularity increasing as it strengthens the relationship between customers and business. The platform uncovers a number of businesses both registered and unregistered ones and customers who depend more on offline payments. Furthermore, it will boost the use of cashless money. It enables customers to make offline payments conveniently regardless when and where. Customers can search nearby locations of coffee shops, restaurant, eateries, etc. As for business owners, they can proceed with orders conveniently. Campaign Creator: a feature that enables users to use a self-service marketing tool provided on the app. It helps merchants to set out a strategy on gaining more customers through data-driven campaigns. Loyalty & Gifting: a feature established under a partnership with ThankuCash, rewarding loyal customers with “gifts” that can be redeemed immediately and conveniently. To know more about the mobile application, please visit www.oyapay.me. Click here if you want to download the app.